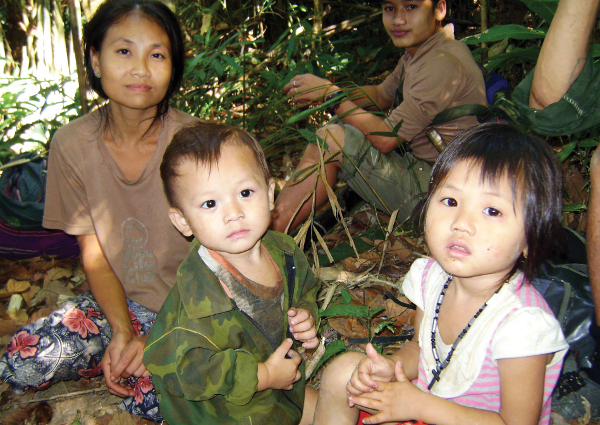 Burmese refugees hiding in the jungles from rebel armies. Gifts inspired by Alternative Gifts International by go to groups like the Burma Humanitarian Mission. AGI vets and features 30 different humanitarian and environmental projects categorized by the UN Millennium Development Goals, and partners with hundreds of inspired volunteers who plan and host Alternative Gift Markets throughout the U.S. and Canada each year. In Chicago, the group delivers support grants to the Elam Davies Social Services Center, the Lincoln Park Community Shelter and the Puerto Rican Cultural Center Sida/VIDA El Rescate Shelter. AGI donors support the AGI Hungry & Homeless Americans Project, which makes these grants possible. Prichard’s vision continued to grow. She so motivated others, that in 1981, five churches in the Pasadena area held Alternative Gift Markets. In 1986, Alternative Gifts International, Inc. was born, and since that first market, over $26 million dollars have been raised for people in crisis. Today, the staff of Alternative Gifts International works with volunteers all over the country to host Alternative Gift Markets, combining community, raising money for the important projects. Alternative Gifts International holds two Chicago events this weekend. Click here for more info.